Nature Mates’ Bird Feeding Station Kit includes a feeding station and 4 different basic feeders. 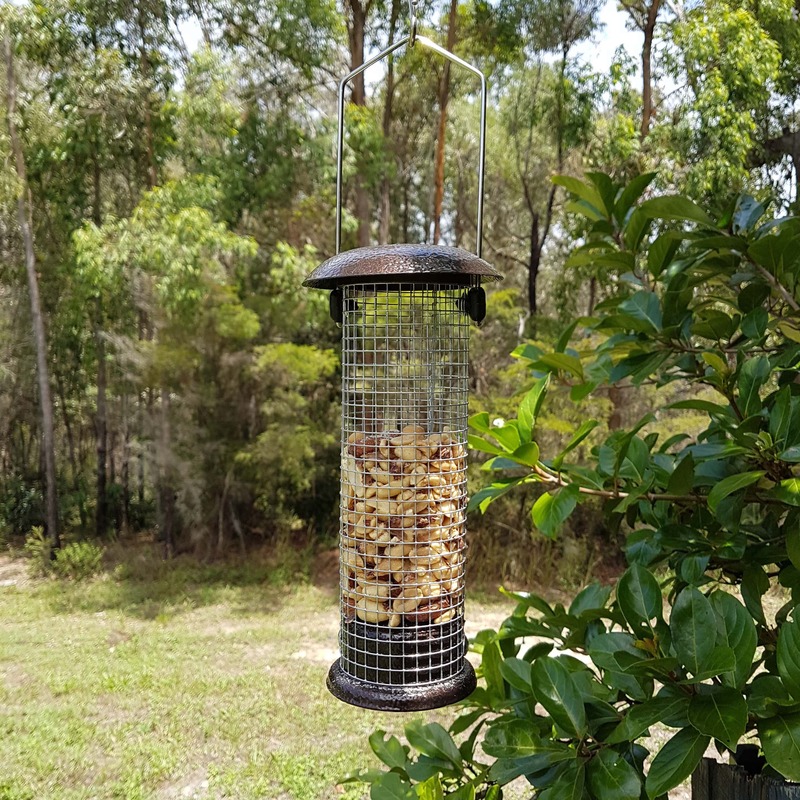 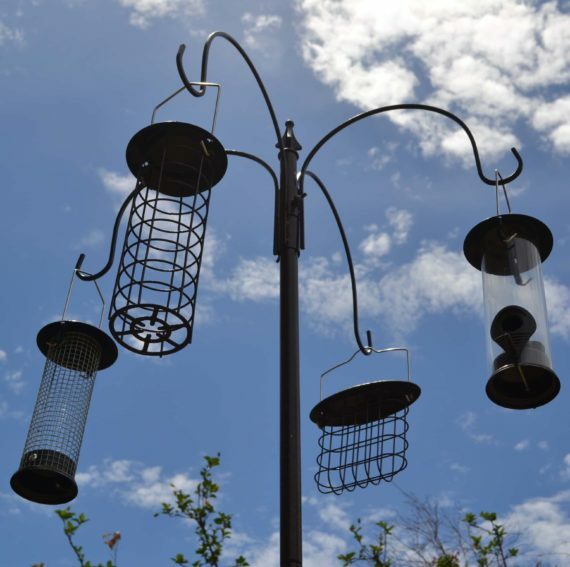 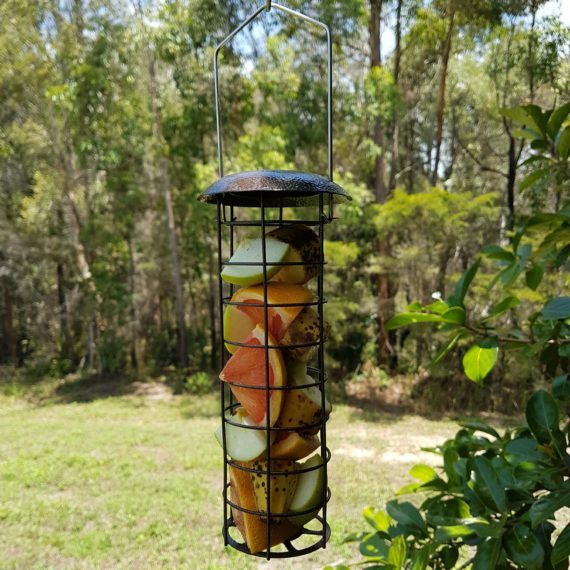 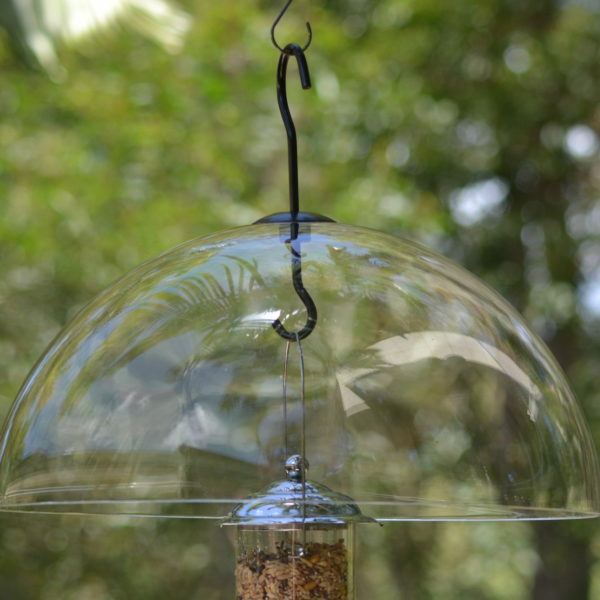 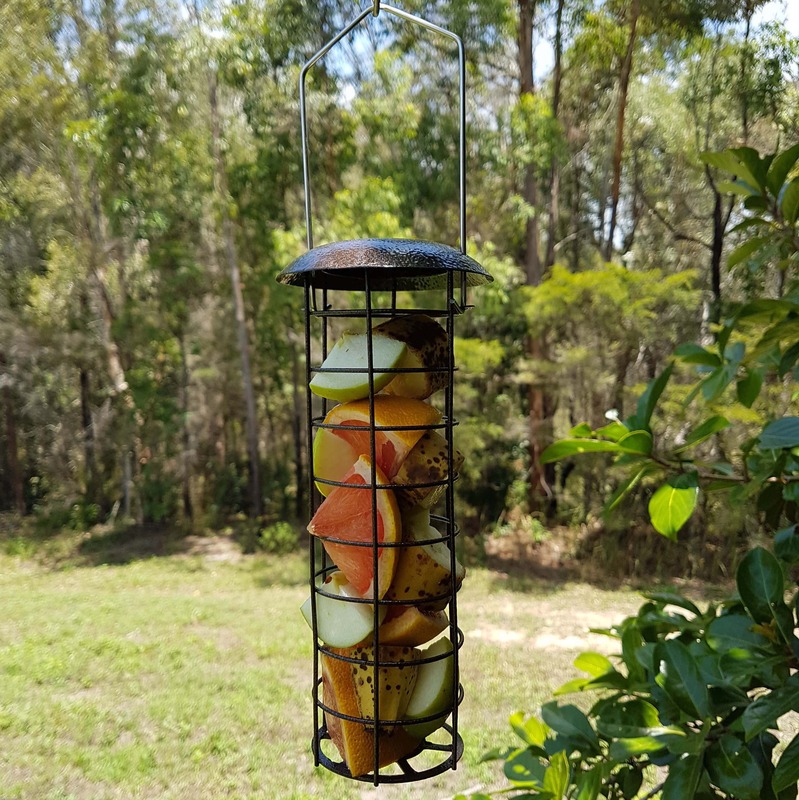 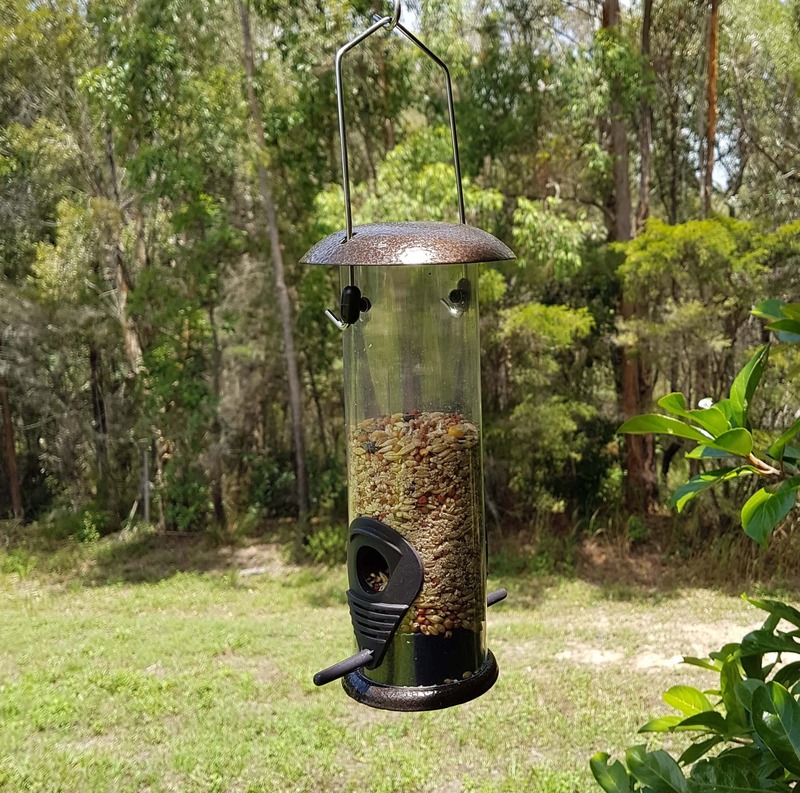 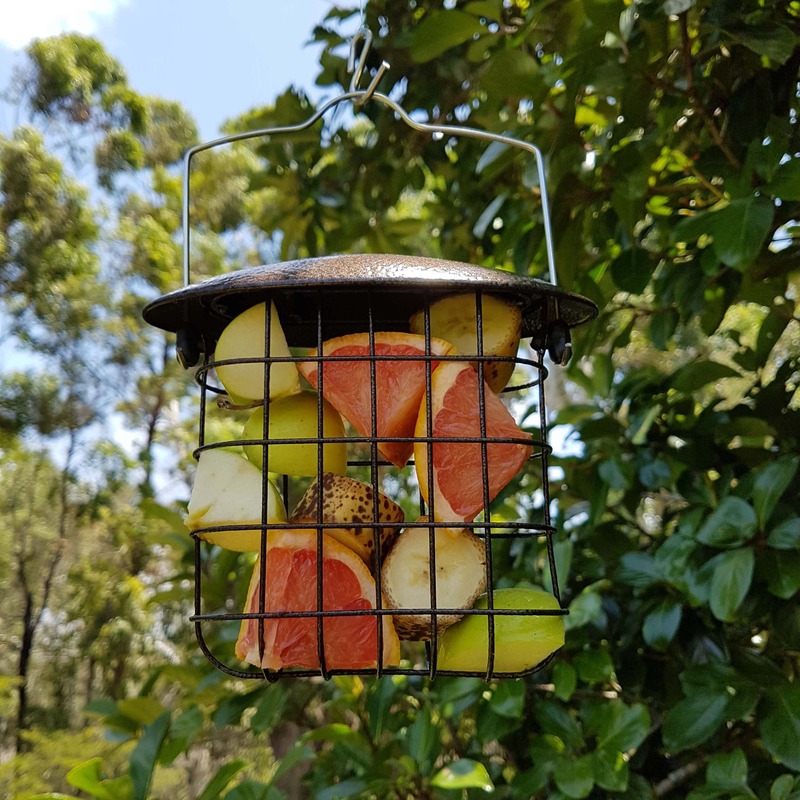 Having a feeding station allows you to hang your bird feeders in any location in your garden and is especially useful for those without some handy branches to hang from. 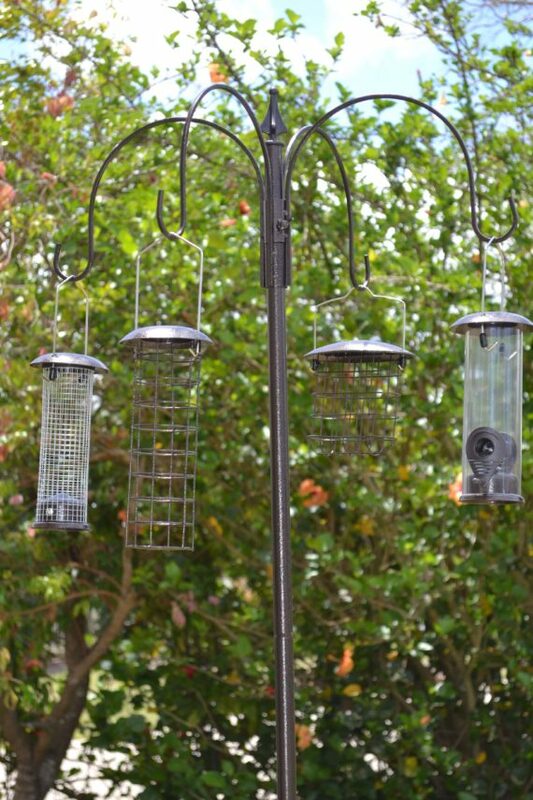 The 4 different types of feeders allow you to offer a variety of bird food meaning you can attract a variety of birds. 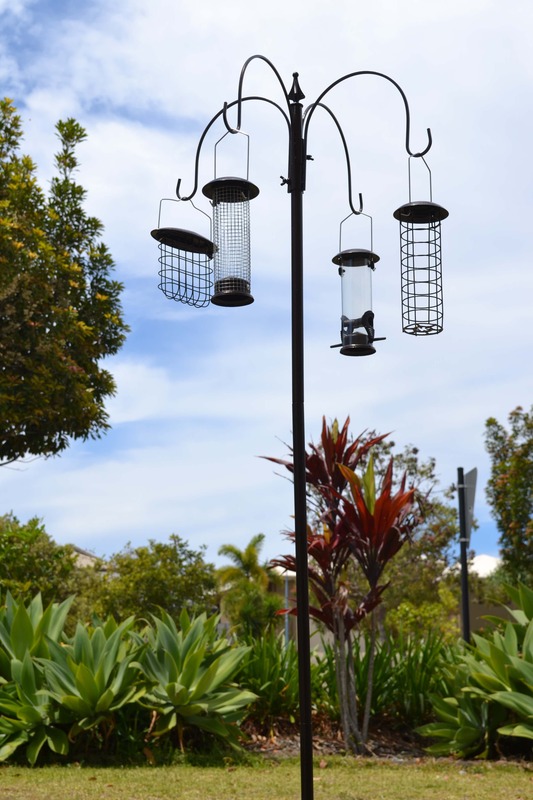 This bird feeding station is a metal construction, with a powder coated finish. It also comes with a spiked base pole to secure your feeding station into the ground. The metal stem is made up from 4 equal parts, so is height adjustable. 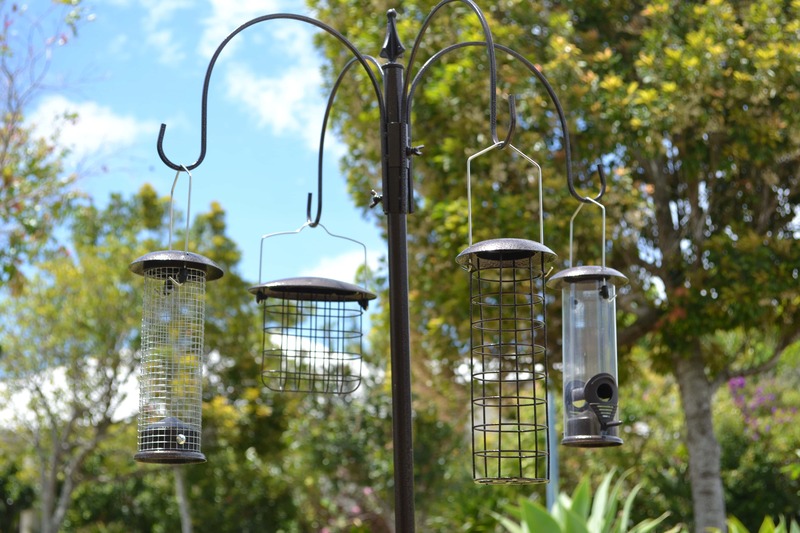 The 2 pairs of hanging hooks are also height adjustable. 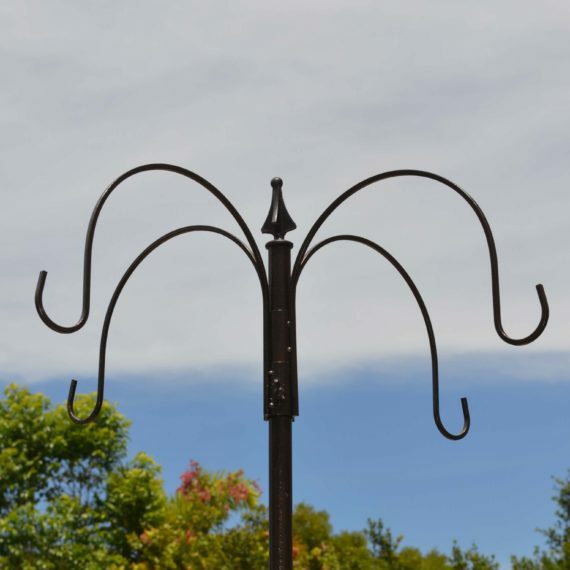 Only 1 pair of hanging hooks can also be used if you choose. Be sure to use a rubber mallet or something similar to knock the base pole into the ground to avoid damaging the pole. 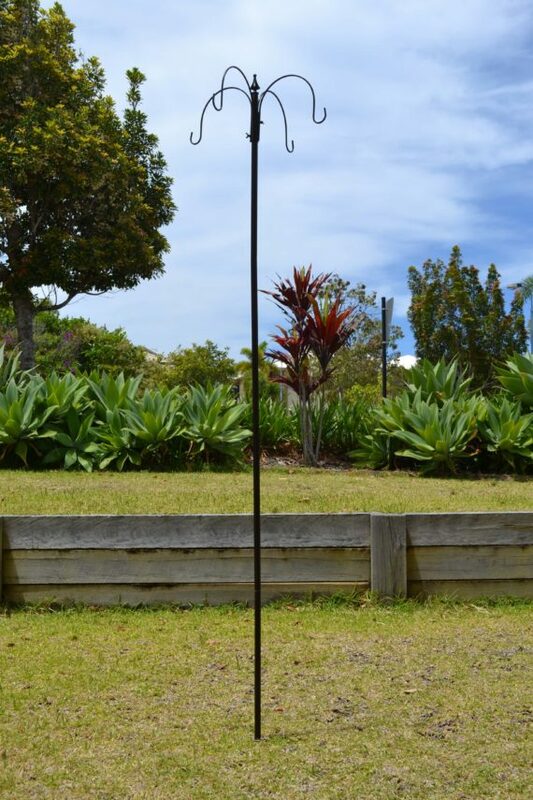 Bury the pole deep to ensure maximum stability.